Thanks to the Roux brothers, Michel and Albert, the tarte au citron is now considered as much a quintessentially French a dessert as the tarte tatin or crème brulée. The sibling chefs and restaurateurs opened Le Gavroche in London in 1967, and it was there that their take on the classic lemon tart captured the imagination of all who heard about it. Marco Pierre White was one of the chefs who trained at the Roux’s Michelinstarred restaurant and, like the French original, his tarte au citron contains a creamy lemon custard filling. However, pâtissiers all over France have tried to put a unique twist on the tart, so some are prepared with a sharper-tasting curd mixture. 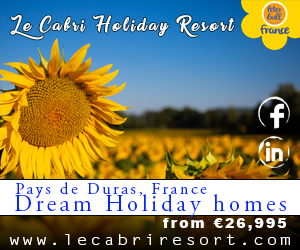 This works especially well when topped with a really thick layer of fluffy white meringue and ever so lightly browned, an accent which transforms the dish into a tarte au citron meringuée – another staple of the extensive repertoire of delicate French desserts. For one of the most delicious lemon tarts to be found in France, make your way to Menton on the Côte d’Azur, where they grow their very own ‘Menton lemons’, which possess their own distinctive taste, vibrant colour and shape. The commune of Menton produces more than 150 tonnes of lemons per year – more than enough for the Fête du Citron, celebrated each February. Menton lemons are made all the more delicious when used for the local tarte au citron Mentonnais, a variant which usually includes ground almonds. 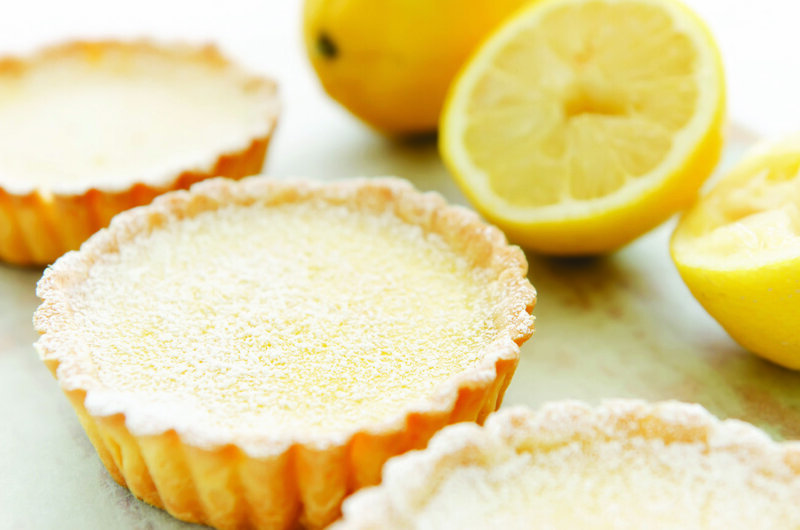 To enhance the fruity flavour of any version of tarte au citron, enjoy a slice accompanied by lemonade or citrus tea.